A few weeks ago I posted a little 1960s nightgown that I made using McCall's 2137 from 1969. While the pattern is a little bit weird, it is super simple at its core. In fact, it is so simple that you don't really even need a pattern! I liked my first one so well that I made a second (patternless) and decided to make a little tutorial. I've never done a tutorial before, so hopefully this all makes sense, but if not, please ask in the comments! I read them all! 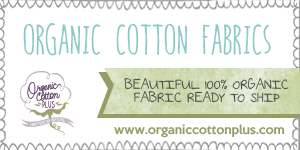 For this project I would suggest a lightweight fabric like a cotton voile or a rayon challis. 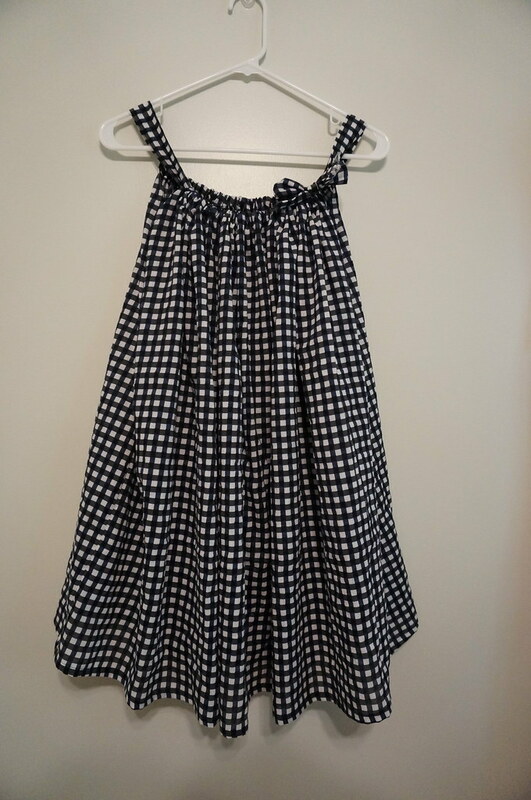 I used a very light printed gingham that was printed horribly off grain--it melted my eyeballs a little bit to sew it--only acceptable for nightwear only worn at home! 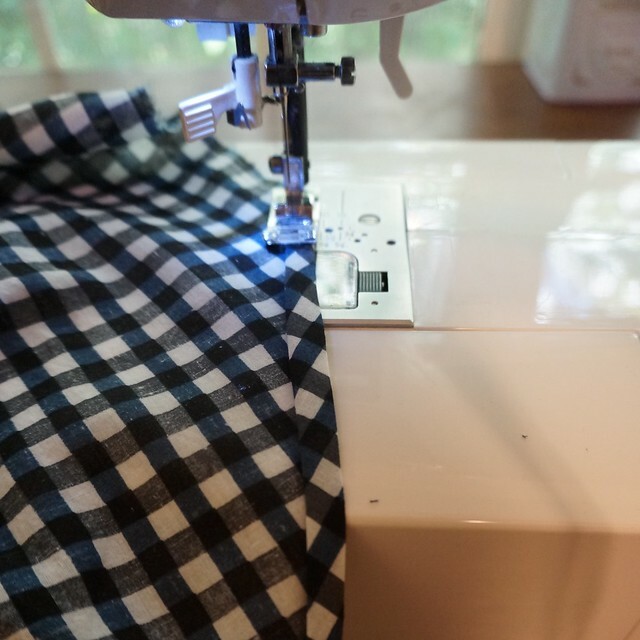 You'll want a 54" or 60" piece of fabric that is twice as long as you want your nightgown (measuring from your about your collarbone) plus five inches for hemming and then 3 inches for your tie. Step 1: Snip your fabric about 3 inches down and tear all the way across. This will be your tie. 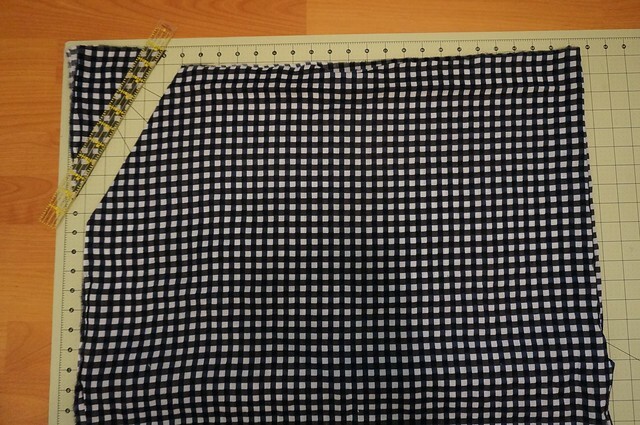 Step 1 1/2: Marvel over how crazy that gingham really is. 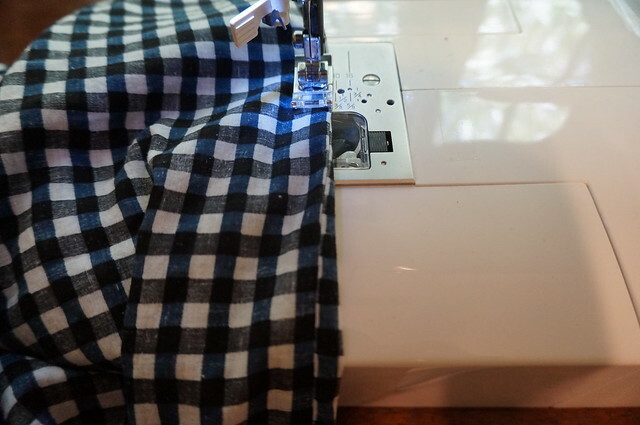 Step 2: Fold the remaining length of your fabric in half widthwise and tear it down the middle across the grain. 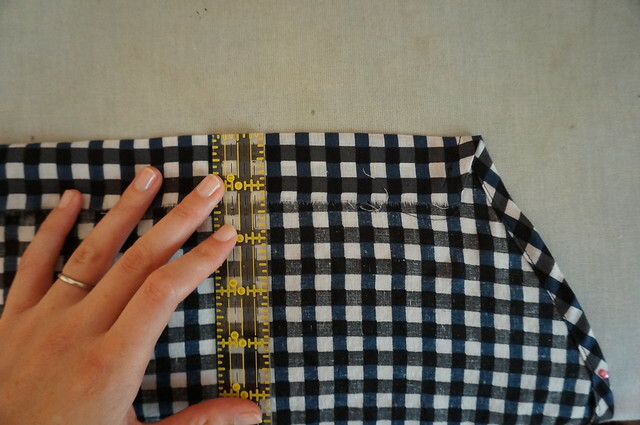 You should have two rectangles the width of your fabric and the length of your dress + 2 1/2". One is the front of your nightgown, and one is the back. 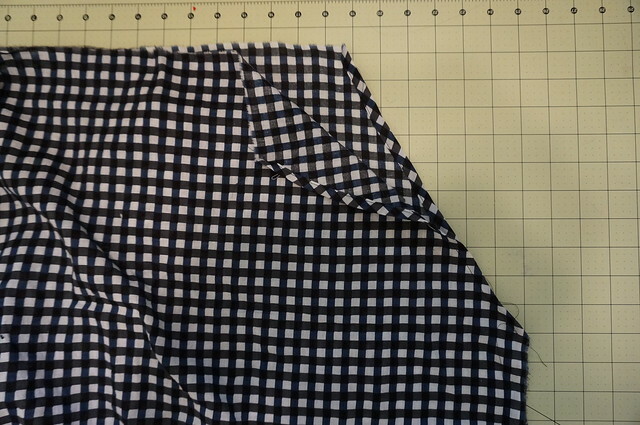 Fold both pieces so you have all four selvedges on one side (shown on the left side). 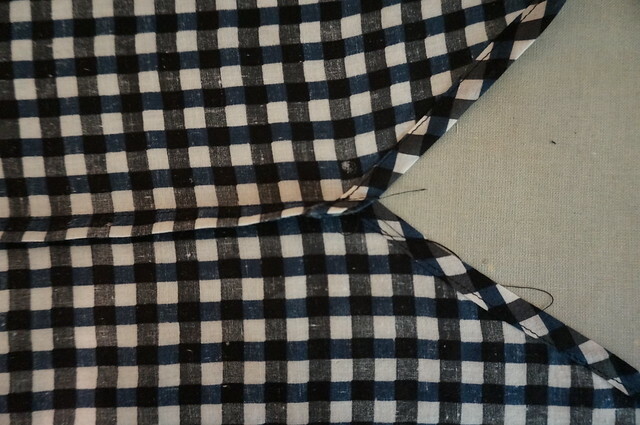 Step 4: Finish the diagonal sides (the armholes) by folding over twice and stitching down. Do this for all four diagonal sides. Press! 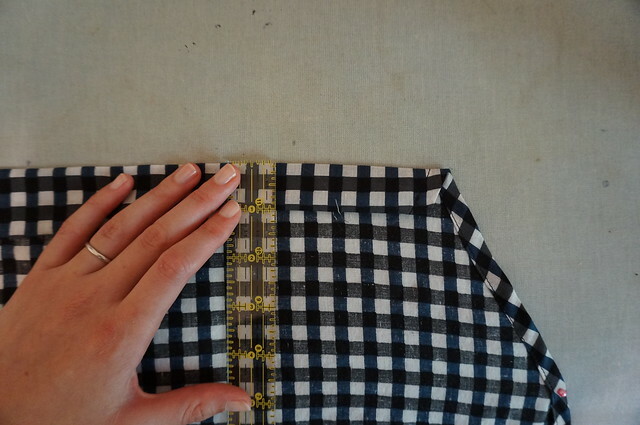 Step 5: Place the front and back wrong sides together, aligning the bottoms of your armholes. We're going to sew up the sides with a french seam. 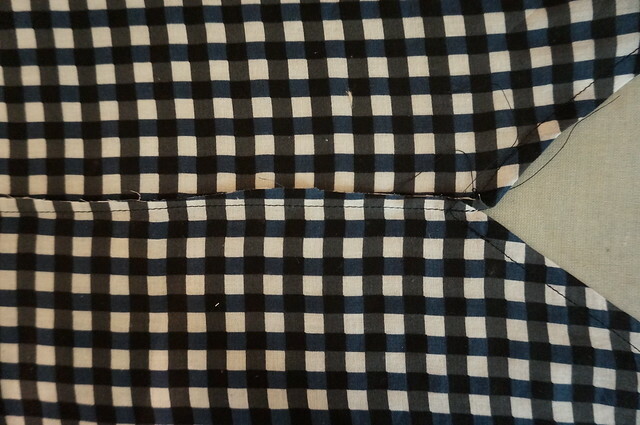 Step 6: Trim the seam 1/4" from your stitching and press to one side. Step 7: Fold right sides together and stitch 3/8" from the edge, enclosing the raw edges. Ta-dah! Do the same on the other side. Step 8: Next, we'll make the casing for the tie. Fold over the top edge 1 1/2" and press. Step 9: Then fold the raw edge under about 1/2" and press. Stitch close to the fold line. 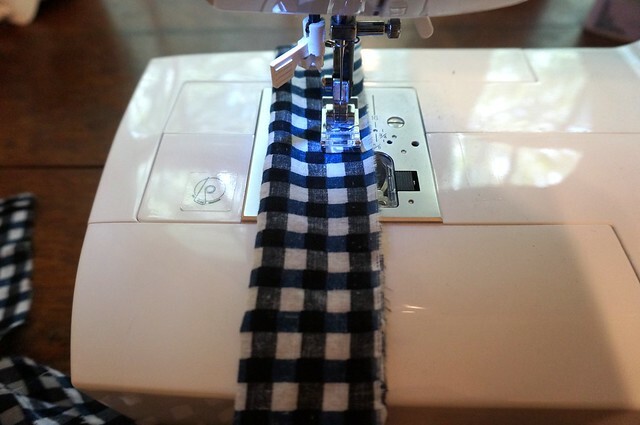 Step 10: Sew along the length of your tie, wrong sides together. Turn and press. Alternately, you could use a coordinating ribbon. 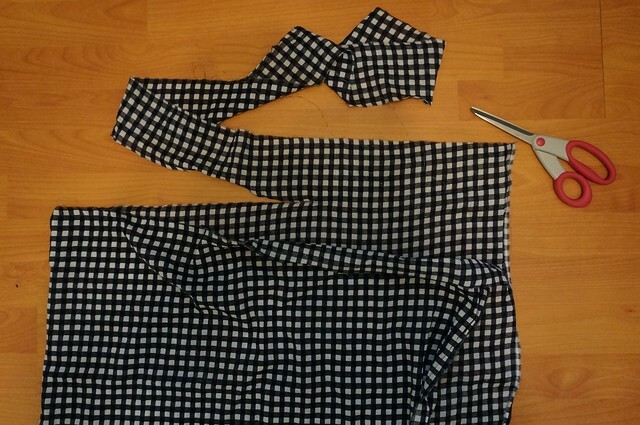 Step 11: Finish your dress by making a narrow hem. Then, feed the tube you made (or your ribbon) through the back and front casings to make the shoulder straps. Try on your dress and fiddle with your strap to get the fit the way you want it. I tied the ends of my straps into a bow, but you could also sew them together, snip the excess off, and work them into the casing. Your nightgown is done! Optional: Put your hair in curlers, put on your fake lashes, fix yourself a drink, put a record on, and read a book feeling like a 60s starlet. OR wash your face, brush your teeth, and go scroll instagram in bed for an hour. Any questions? I'm afraid I'm a terrible explainer! ps: another nightgown is useful for me right now because the puppy keeps jumping up on us and tearing our pajama pants, so when this turns into a pajama pants only blog, you can blame Wooster. what a great save of that fabric. the nightgown looks darling. What a cute nightgown! I'm in need of some new nightwear so will have to try this tutorial, I'll add it to my never-ending 'to sew' list. 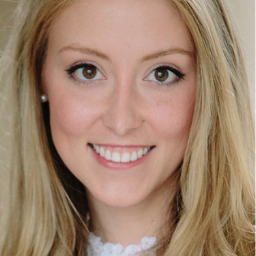 Allie - loved this tutorial, & can't believe you made something so cute from that wonky fabric! 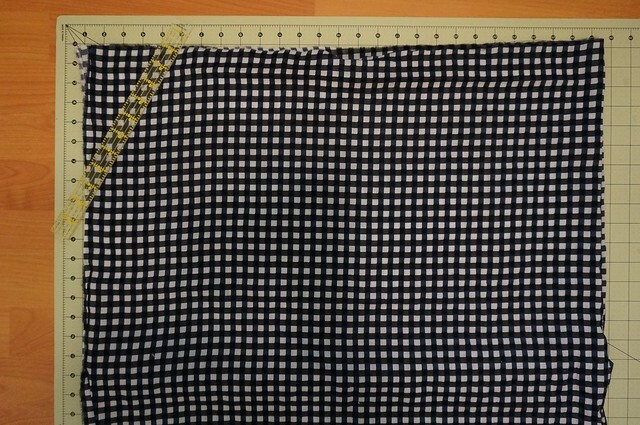 If I'm reading it right, there is a mistake in your directions, which might cause some confusion for novice stitchers: in step 10, you say to sew the tie with WRONG sides together, then turn and press. Thought you'd want to know. Thanks for the tutorial! So cute! 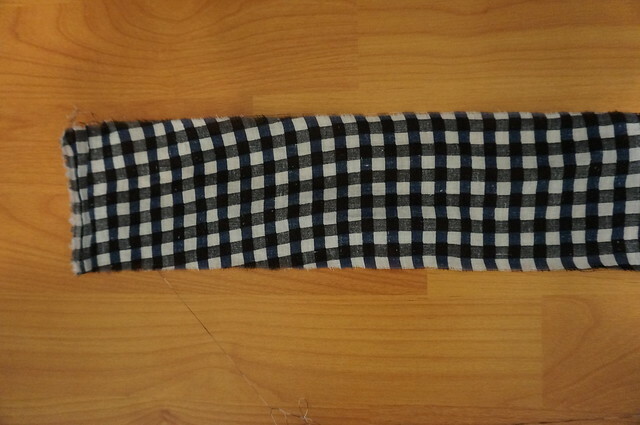 Could this be made from a knit fabric? Thanks!